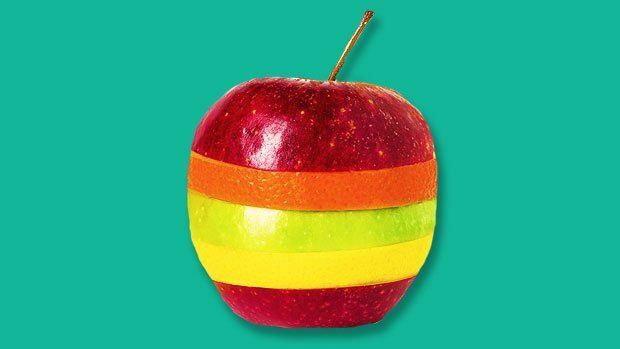 In this collection of tools and advice from Edutopia and the web, find resources to help you adjust instruction in response to diverse learner needs and interests. Integrating ELL Students in General Education Classes: Learn about differentiated-instruction and formative-assessment strategies that can help general-education teachers of English-Language Learners (ELLs). Edutopia's flagship series highlights practices and case studies from K-12 schools and districts that are improving the way students learn. Below, find downloads used by practitioners at featured schools, and dive into real-world examples of differentiated instruction. Small Group Work With "I Choose"
Sample Student Exit Tickets -- Download sample exit tickets that Humboldt teachers use as a quick check for comprehension of that day's lesson; these tickets let teachers know who might need additional help in a small group setting. Planning Sheet for Tier Support -- Download a simple graphic organizer helps structure teacher time and plan Tier 2 supports for students’ specific needs. See step-by-step how Mesquite Elementary School in Tucson, Arizona gives its students the additional time they need to master core concepts and elevate their learning to the next level. How do you approach differentiated instruction in your classroom? Share tools, resources, experiences, or advice in the comments.